A US judge has ordered hip-hop megastar Jay-Z to testify in an investigation into the sale of his Rocawear apparel brand after he repeatedly refused to show up for questioning. US market regulators are investigating possible securities law violations by the Iconix Brand Group, which markets apparel brands including Joe Boxer and London Fog. 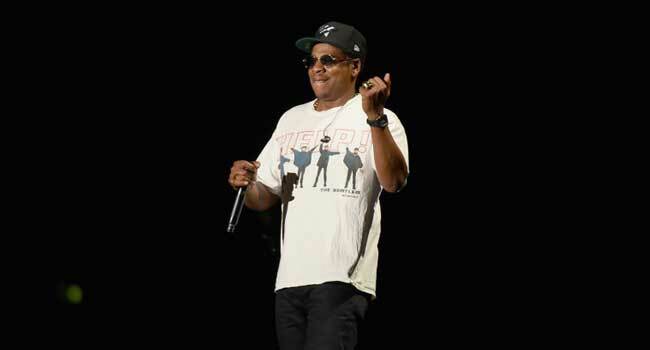 Iconix paid Jay-Z more than $200 million for Rocawear assets. But in March 2016, the company announced a $169 million write-down of Rocawear, followed by a $34 million write-down this March, the Securities and Exchange Commission said. Paul Gardephe, a federal judge in Manhattan, signed a written order requiring Jay-Z, real name Shawn Carter, to appear for testimony on May 15 at 9:00 am at a mutually agreed location. “The court expects the parties to proceed in good faith, and that all reasonable efforts will be made to complete respondent’s testimony in a single day,” Gardephe said in the written order, dated Tuesday. The SEC asked a federal judge to intervene last week, saying the repeat Grammy winner should be compelled to testify in the investigation after he ignored subpoenas in November and again in February after he hired new lawyers. The SEC says it is seeking Jay-Z’s testimony about his joint ventures with Iconix among other matters. There is no indication he has violated securities laws.